Genre Grunge (grunge) at webmasters in a fashion quite a long time. Grange has replaced the candy, geometrically correct and sterile Web 2.0, and in many ways is its antagonist. Chaos (within certain limits) instead of the order (again, relative), muted colors instead of bright dirty and clean, messy texture - these are the distinguishing features of grunge. 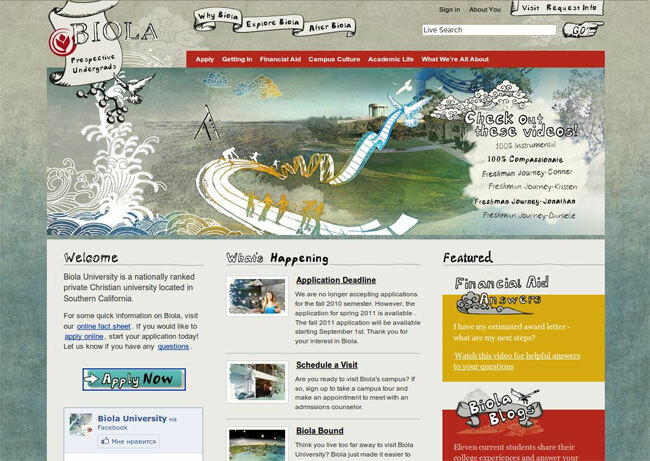 It is believed that the style of grunge in web design (as well as design in general, clothing, etc.) is part of a subculture in which life is breathed music bands - Nirvana, Pearl Jam and prior Stooges or King Crimson. Web design is difficult to associate something with music or clothing (worn, overwritten odezha of sekondhenda), but the basic one - ostentatious carelessness and negligence (which apparently symbolizes anarchism?). This does not mean bad repellent design. 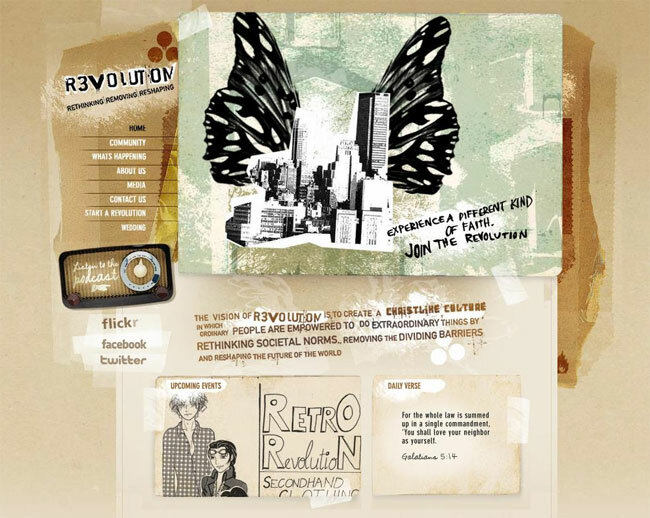 With skillful use of a style, web-sites of the grunge look is excellent.Because the meaning of grunge does not attempt to simulate the pages of your site's trash (this is more punk aesthetic), and the establishment of a living, well-organized and even somewhere nice "disorder." 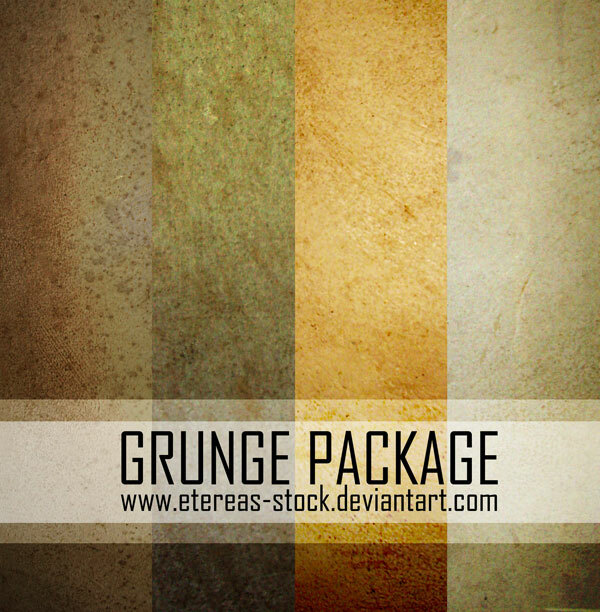 Grunge Package - four high texture resolution 2304h3072, "weight" - 19 MB. It may be appropriate for the background of a grunge site without pretreatment. 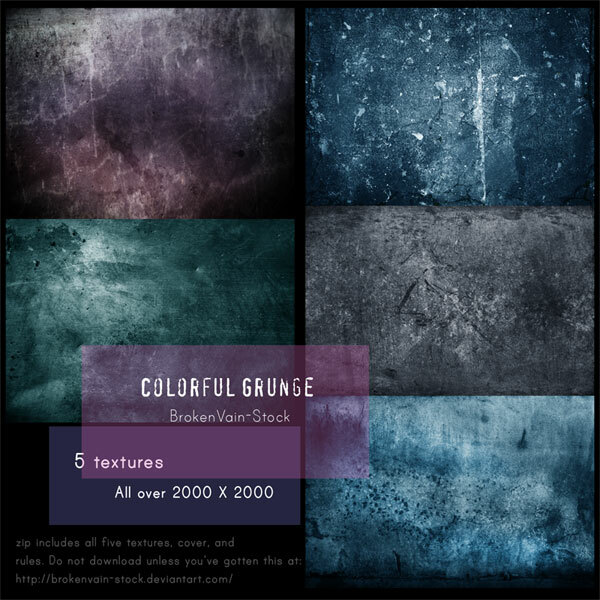 Colorful Grunge - five textures in high resolution from deviantart. Each texture with a color tint. Also look very nice and immediately ready for use in your designs. 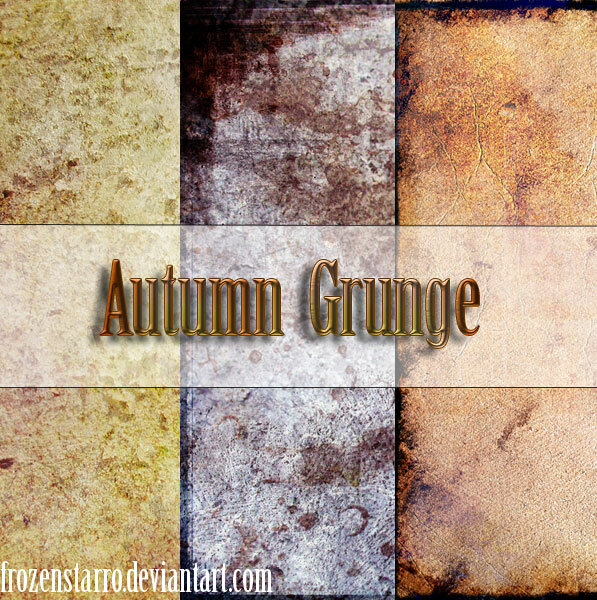 Autumn Grunge - «Autumn" package grungy textures, perfectly suited for creation of a "fall" sentiment, but with a little dark accent. 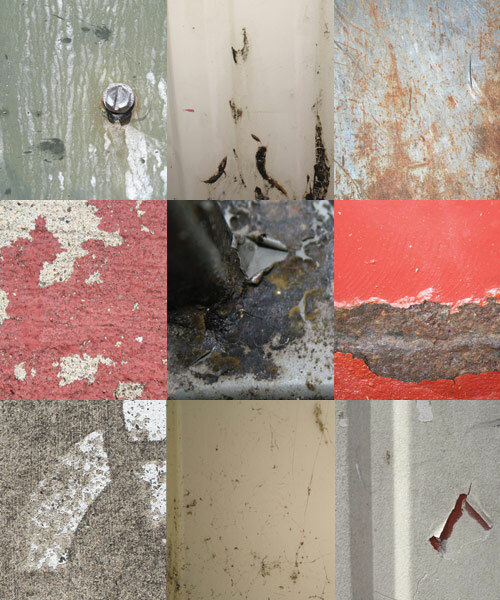 8 Subtle Grunge Textures - a set of diverse grunge textures. Actually, this is the main advantage of the "package".All textures of high quality, not very "dirty", available as a bright image, and very dark. 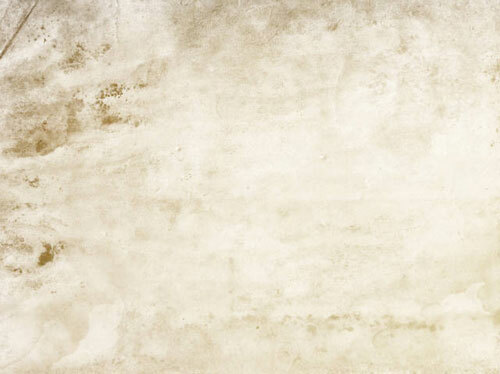 Set of 24 High-Res Grunge Texture Pics contains 24 colorful and interesting free textures. Even though they weigh a lot, I think professional designers working in the grunge style, can be useful. Generally, of course, the Internet is full of grungy textures to suit every taste, this is only a small part of them, but nevertheless, I hope these textures how to stimulate your creativity and help you in your work! Successful experiments to you!